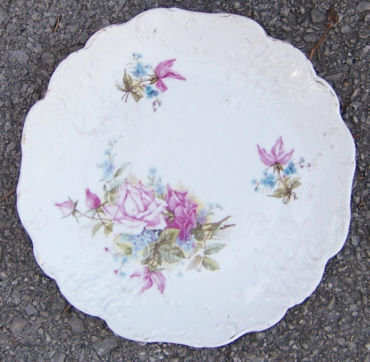 Victorian Embossed Small Plate Decorated with Roses. Plate is 8" across. Plate is in very good condition, gold along edge is worn. 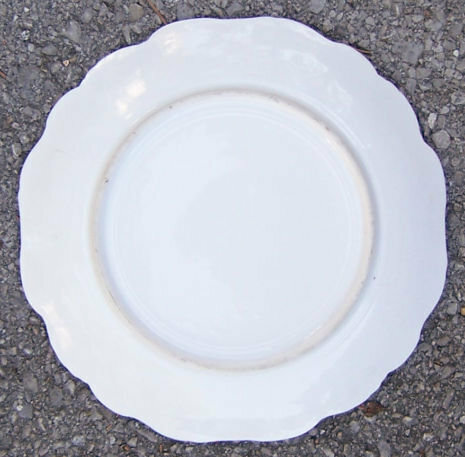 Items Similar To "Victorian Embossed Small Plate with Roses"